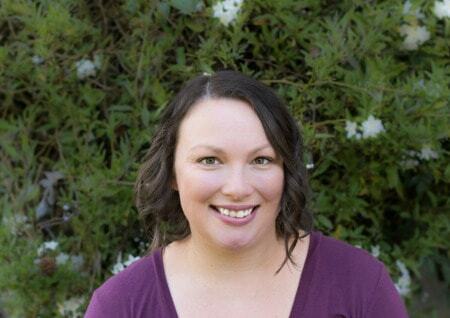 June 28, 2018 By Aileen Leave a Comment This post contains affiliate links. As an Amazon Associate and member of other affiliate programs, I earn from qualifying purchases. 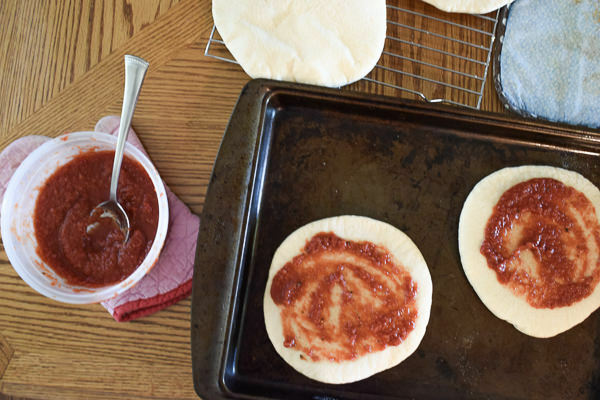 Learn how to make your own homemade frozen pizzas with this easy tutorial. This recipe is completely customizable to fit your own favorite pizza flavors. After a bit of trial and error, I found you can freeze pizza. You just need to keep these tricks in mind. The trick with making delicious homemade frozen pizza is to par-bake the crust. Start by making a big batch of pizza dough (I doubled this recipe). Divide into 8 pieces and roll each into an 8-inch round. 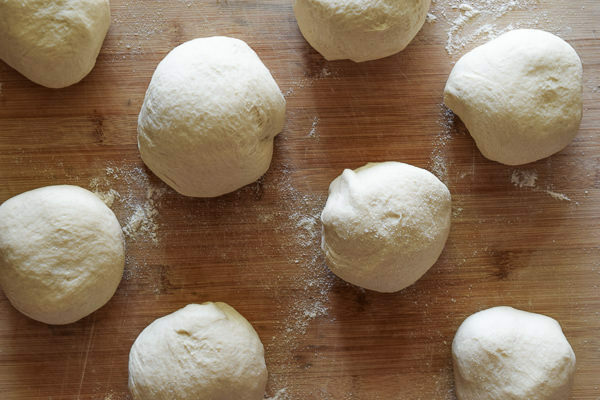 Next, you will par-bake the dough on a pizza stone or preheated cookie sheet. Bake your dough (working in batches) for 5 minutes and let cool on a cooling rack for 10 minutes. Top with pizza sauce, grated cheese, and your favorite toppings. Flash freeze for 2-3 hours. Wrap in plastic wrap and slide into a freezer bag. Preheat oven to 500 degrees. 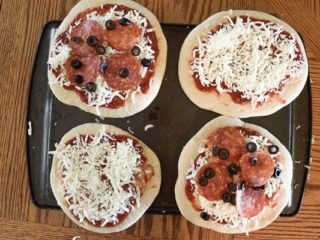 Add pizza stone or cookie sheet in the oven before preheating starts. Bake pizzas on the pizza stone for 8-10 minutes. Place a pizza stone or cookie sheet in a cold oven. Preheat to 450 degrees. 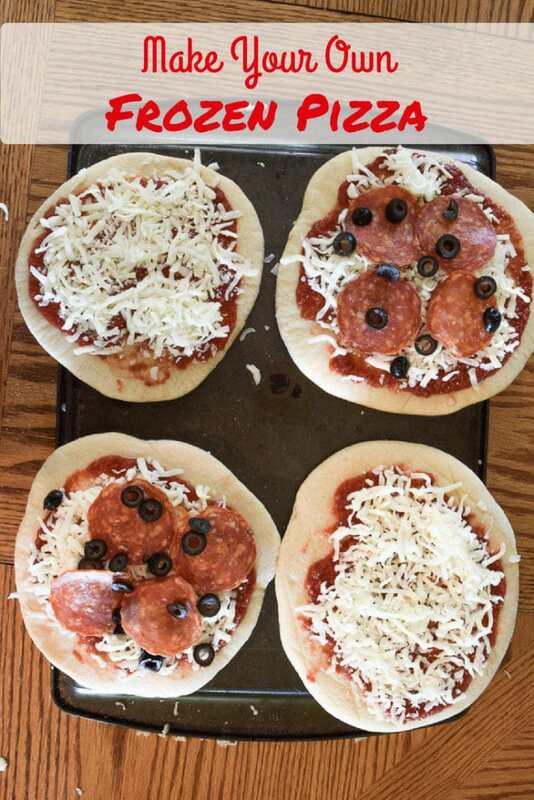 Divide pizza dough into 8 equal pieces. Roll each piece into an 8-inch round. Working in batches, bake pizza dough for 5 minutes. Let cool for a minimum of 10 minutes. Top with favorite sauce, cheese, and toppings. Flash Freeze: arrange pizzas on a cookie sheet (not touching) and place in freezer. Let freeze for 2-3 hours. Wrap each frozen pizza in plastic wrap or foil. Slide into a zip-top gallon sized freezer bag or you may double wrap. Reheat in a 500-degree oven on a pizza stone or preheated cookie sheet for 8-10 minutes. See? Isn’t that easy? 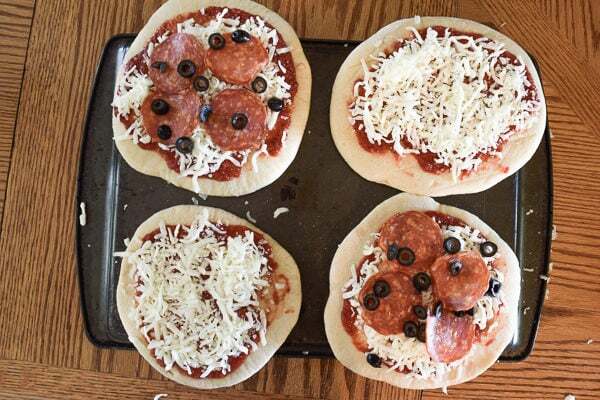 We had a night last week where I was exhausted, my husband was running late, and I just whipped out some of these homemade frozen pizzas for my kids. I made two for the three kids to share and they ate it all. It was so easy to feed my kids a homemade meal without actually having to do much cooking.